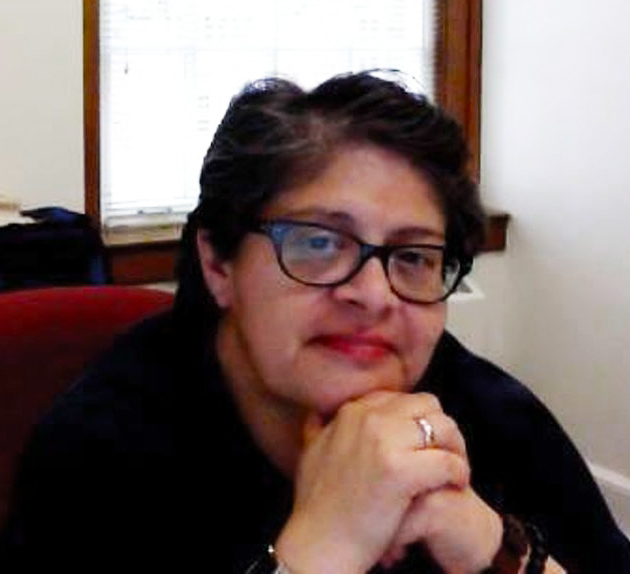 Arlene M. Sánchez-Walsh is professor of religious studies at Azusa Pacific University. She is the author of the award-winning book, Latino Pentecostal Identity: Evangelical Faith, Self, and Society . She has authored over a dozen articles and book chapters on the subject of Latino/a religion and has served as a media expert for outlets such as the New York Times, Wall Street Journal and On Being with Krista Tippett. Sánchez-Walsh's current projects include a biography of Daniel Berrigan. Her latest book is Pentecostals in America, published by Columbia University Press in 2018.